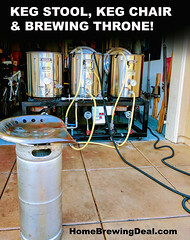 Save 10% On All IPA Home Brewing Kits At MoreBeer.com with Promo Code. Today Only! 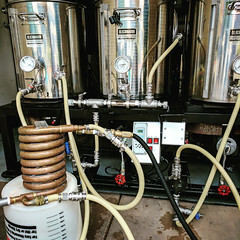 Coupon Description: Today only, you will save 10% on all IPA home brewing kits at More Beer! 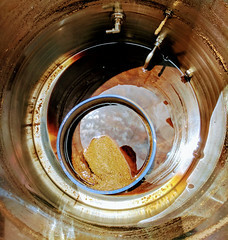 This includes their most popular IPA homebrew recipes like Pliny the Elder! Click the link for all of the details and remember to use MoreBeer promo code IPADAY17 at check out to take advantage of this limited time offer. Don’t forget, you also get Free Shipping on any More Beer order that is over $59 which saves you a bundle on home brewing beer kits! 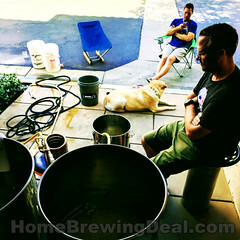 ← Best Price For A Home Brewery!